One could argue that when it comes to sports in the southern United States, there’s football and fishing is a close second. The south has some of the best fishing in the entire country and a wide variety of fisheries to suit your style. From the Tennessee Valley to the southernmost land in Florida, here are our ranks for the 10 best places to fish in the south! 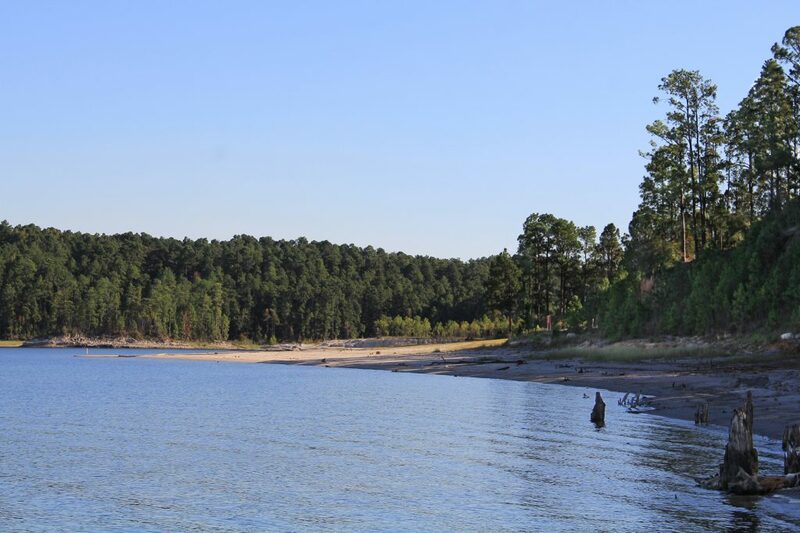 Deep in the heart of East Texas you can find the 114,000 acres that make up the bass fishing mecca of Sam Rayburn Reservoir. A Bassmaster Elite Series tournament held here in May of 2017 was an absolute smash fest that took over 93 pounds of bass to win. 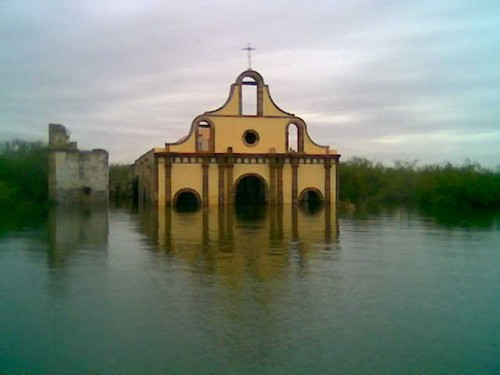 Way down in the southern tip of Texas you’ll find the storied waters of Falcon Lake. This desert lake is deep, rocky, and rugged. Big crankbaits and big jigs are the usual suspects here so leave the spinning rods at home. Falcon’s reputation as a giant bass factory was solidified after an Elite Series event in 2008 where 12 anglers broke the 100 pound mark after four days of fishing! The grass grows thick here and the big bass absolutely love it. Largemouth bass over 8 pounds are hauled out of Toledo Bend so often it’s just plain silly. This southern bass fishing staple is always at the top of best lake lists, but it’s a bit down recently due to fishing pressure but it is still one of the greatest bass fisheries in the South. “The Big O” has been a bucket list lake for bass fisherman for decades now. 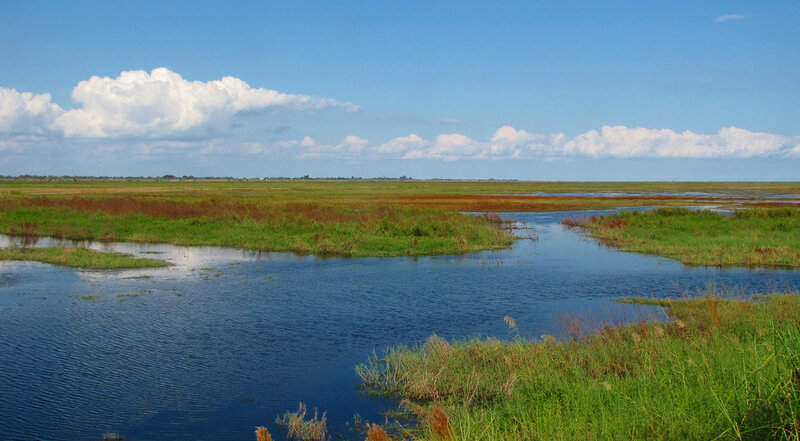 Lake Okeechobee is a lot like an enormous pond with its miles and miles of healthy grass and shallow water. Flippin’, punchin’, and frogging are some of the best techniques to catch a mondo at this historic Florida fishery! 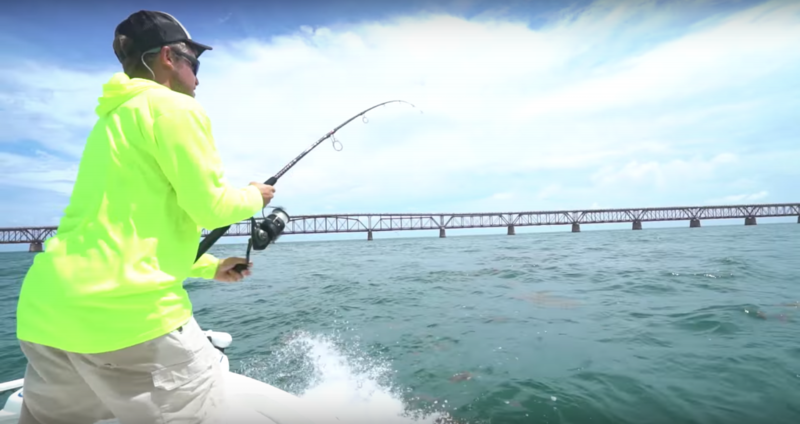 The Florida Keys, Florida’s second appearance on our list, offers some of the best saltwater fishing in the United States. When you’re dealing with the ocean, there is no lack of species variety. The Keys are no different, hosting some of the most prized saltwater fish like yellowtail, tarpon, and even marlin if you venture offshore into the depths. Not to mention the weather is spectacular and the beaches are absolutely beautiful here, so hurry up and plan your fishing vacation to the Keys! 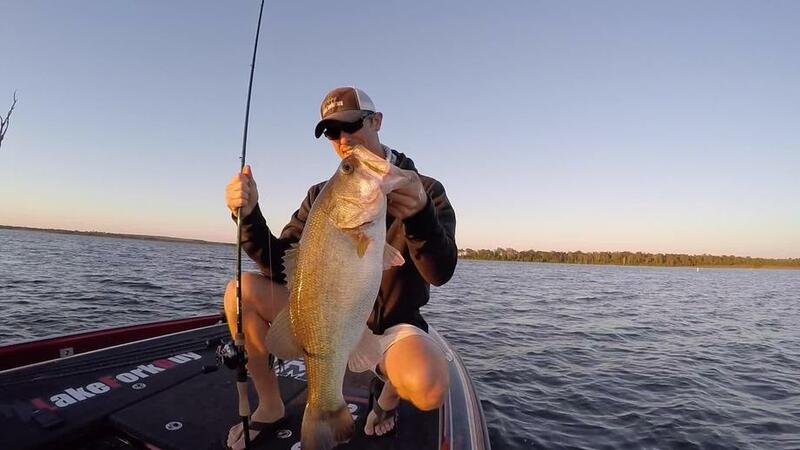 Good old Lake Fork may never lose it’s spot on a best bass fishing lakes list. 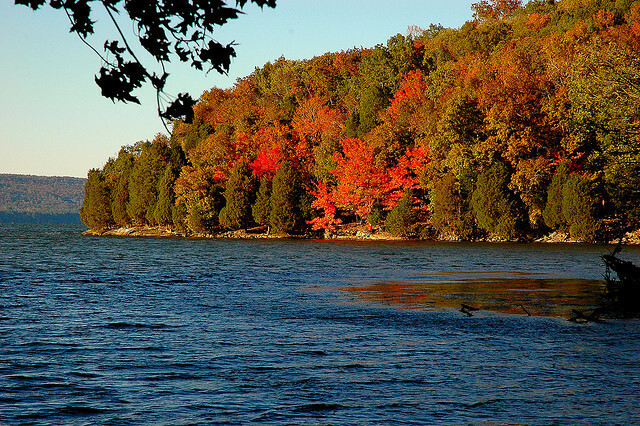 Lake Fork is just one of those classic lakes that is synonymous with bass fishing and the south. Just east of Dallas, the 27,690 acres of Fork are plum full of giant bass. There is an endless amount of bass habitat here. Stumps, laydowns, lily pads, you name it and this lake probably has it. All this cover and the warm Texas weather keeps the bass growing to monstrous sizes here year in and year out! This place has it all. From freshwater to saltwater and bass to redfish, the Louisiana Bayou has got to be one of the most diverse fisheries in the world. You can target just about any species you want, but the redfish fishing is exceptional. There is nothing quite like stalking the inshore bays looking for a red to break the surface. Once you spot one, cast to it, and then it’s only moments until all heck breaks loose when you hook up. 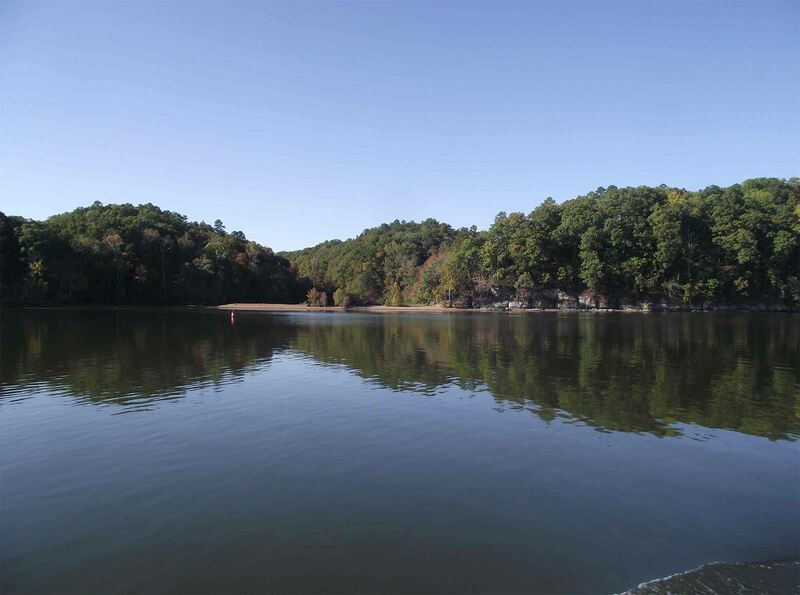 The Tennessee River is famous for the bass fishing in many of the lakes it has created through its dams. Pickwick Lake in northwest Alabama is one of these Tennessee River impoundments and it offers some of the best bass fishing in the south. Pickwick is a very diverse fishery that is best known for its record size smallmouth bass. Pickwick lies just on the edge of smallmouths’ natural range which brings warmer weather and a longer growing season. Put those two factors together and you’ve got some dandy smallmouth bass! You’ve probably heard it a thousand times, but Lake Guntersville deserves a spot on this list. 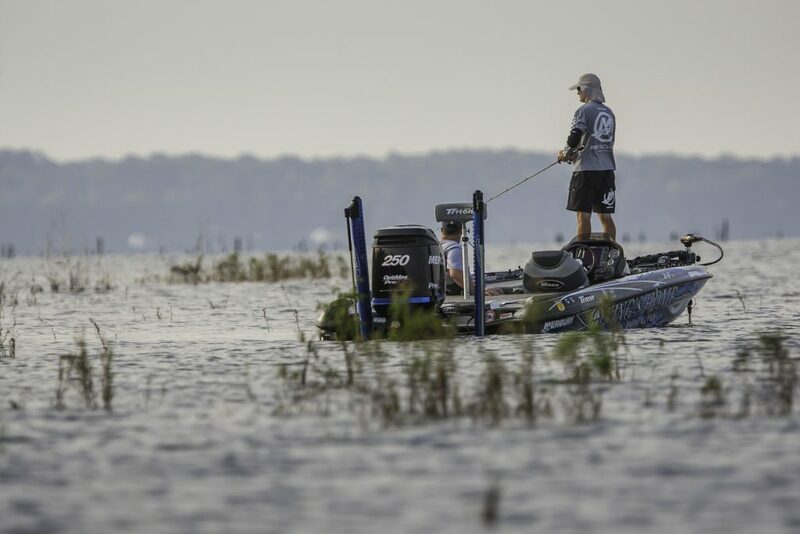 The lake has gone through some highs and lows as any lake does, but it remains to be a top spot for big bass in the south. Massive grass flats and expanses of hydrilla provide the bass with plenty of healthy habitat where they can feed on baitfish. 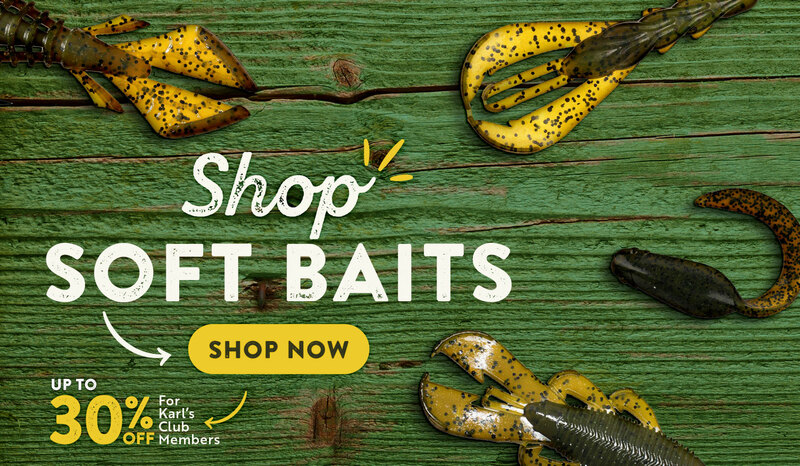 Frogging, punching, lipless crankbaits, bladed jigs, and other grass fishing baits dominate the bite at G-Ville! It might sound crazy, but the bass fishing in the desert is pretty incredible. 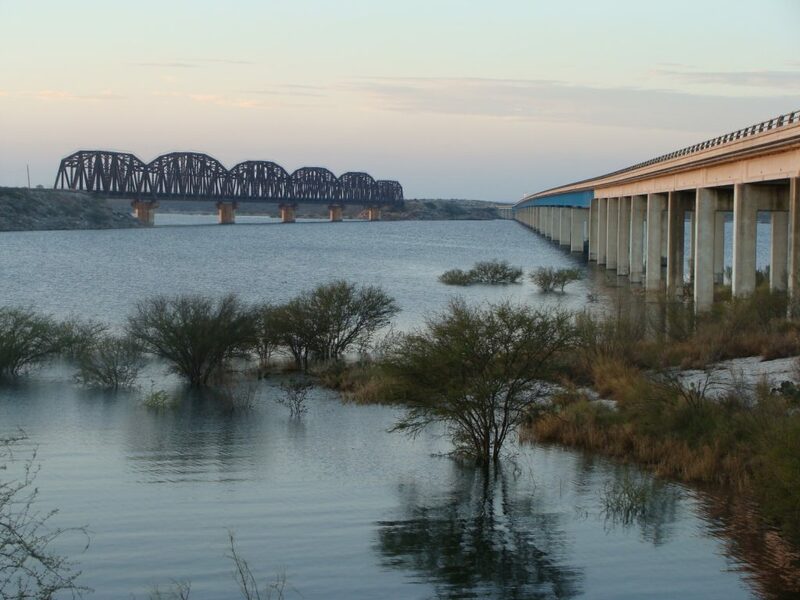 Lake Amistad in southwest Texas is a bass oasis in the arid climate on the border of Mexico. The largemouth here are big and mean. 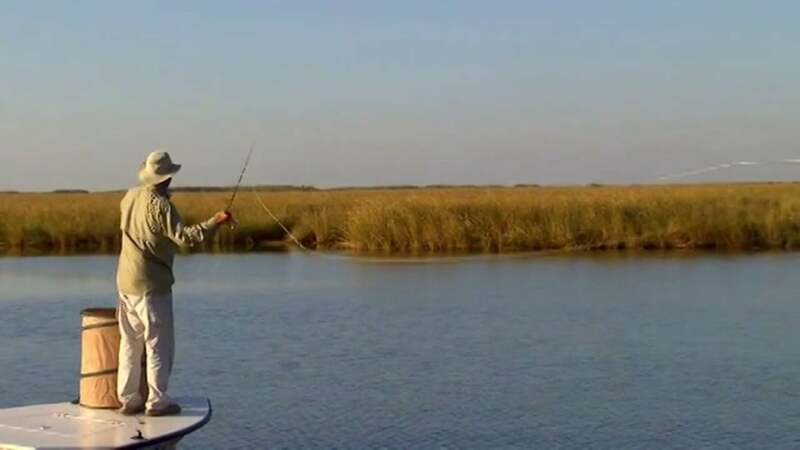 Flip a jig or Texas rig into one of thousands of submerged bushes and timber and hold on for a crushing bite! Forget about finesse here, rig up the heavy rods with braided line to land an Amistad trophy bass.